What mobile technology does 2017 have on tap? 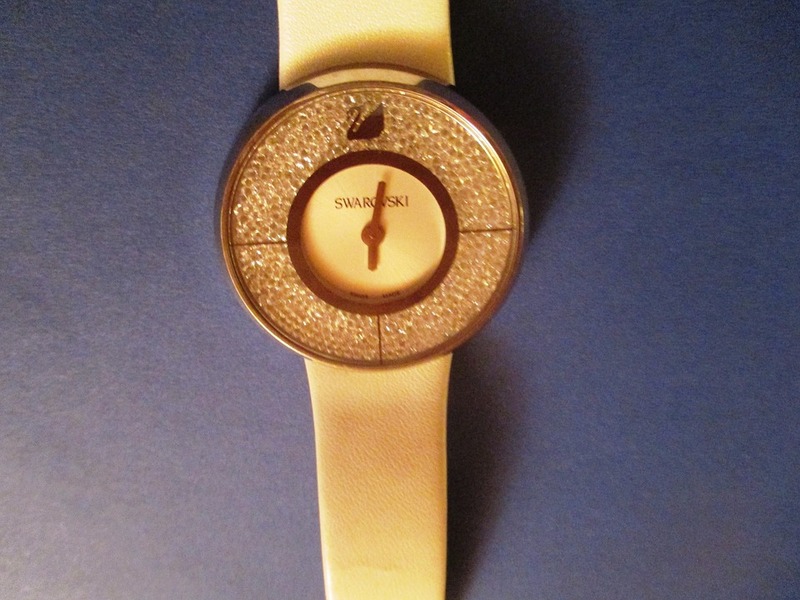 A device to predict the future may not yet have been released, but industry analysts have their own forecasts. Mobile technology truly solidified itself last year. It was no longer something new or luxurious. It became the standard and the vast majority of people have it. It is the new worldwide norm. With a new year underway, industry influencers are weighing in with the direction they think 2017 will take. This year’s mobile technology market will, after all, be taking a new direction. It’s no longer a matter of making itself mainstream. That has already happened. Fresh directions need to be taken in terms of both hardware and software. The entire concept of “mobile” is expanding. It’s not just a smartphone anymore. Last year planted the seed for the widespread growth of virtual reality, augmented reality, smart home gadgets and even the beginnings of artificial intelligence. So now we’re starting to wonder where that leaves us. In which direction will we take all this smart tech? 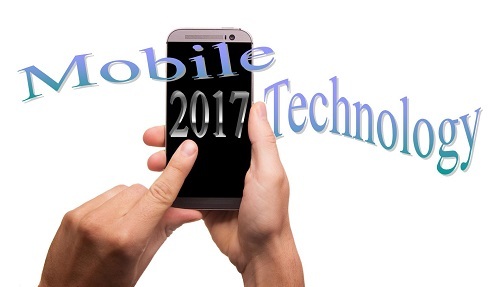 Industry analysts are taking a hard look at 2017 mobile technology and have some big predictions. • Changes in “reality” – the stage has been set for virtual reality, augmented reality is already hot (greatly thanks to Pokémon Go) and the iPhone 8 is rumored to be heading in a mixed reality direction. AR, VR and mixed reality are all headed toward more mainstream use. • Artificial intelligence – we may not yet have reached the point where a robot housekeepers will be moving into our homes, but websites will be getting the next best thing through the more commonplace use of AI-based chatbots. • Mobile Internet of Things – IoT has been a hot topic for the last handful of years but this year will start to see its use in a much more standard way now that smartphones are in the majority of people’s hands, handbags or pockets. For many, the smartphone is the core of a consumer’s connected life. In 2017, they will become a component of a broader smart environment. To a certain degree, mobile technology will become so popular that it won’t need the word “mobile” to be used in many areas anymore. Online transactions and interactions will continue shifting away from desktop. The question is whether or not 2017 will bring the world to the point that web traffic is simply assumed to be mobile traffic – no specification needed.